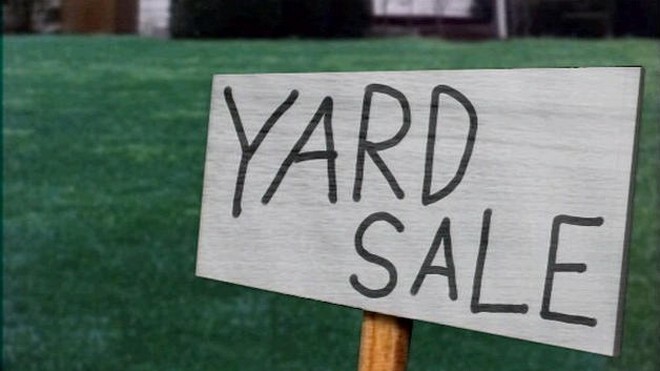 Proceeds from the yard sale will go toward the fire company. Deer Park Fire Company is an all-volunteer unit of the Cherry Hill Fire Department. Deer Park Fire Company in Cherry Hill is hosting its fourth annual yard sale on Saturday, Sept. 24 from 8 a.m. to 2 p.m. The fire company is located at 985 Cropwell Road. Deer Park Fire Company is an all-volunteer unit of the Cherry Hill Fire Department. Proceeds from the yard sale help the company perform its mission. Anyone interested in becoming a vendor can call (609) 320–1449. All members of the community are invited to stop by, browse and buy items for sale.